What parents need to know at Koolkid? – Koolkid Ltd. These guidelines are part of Koolkid Policies and Procedures. 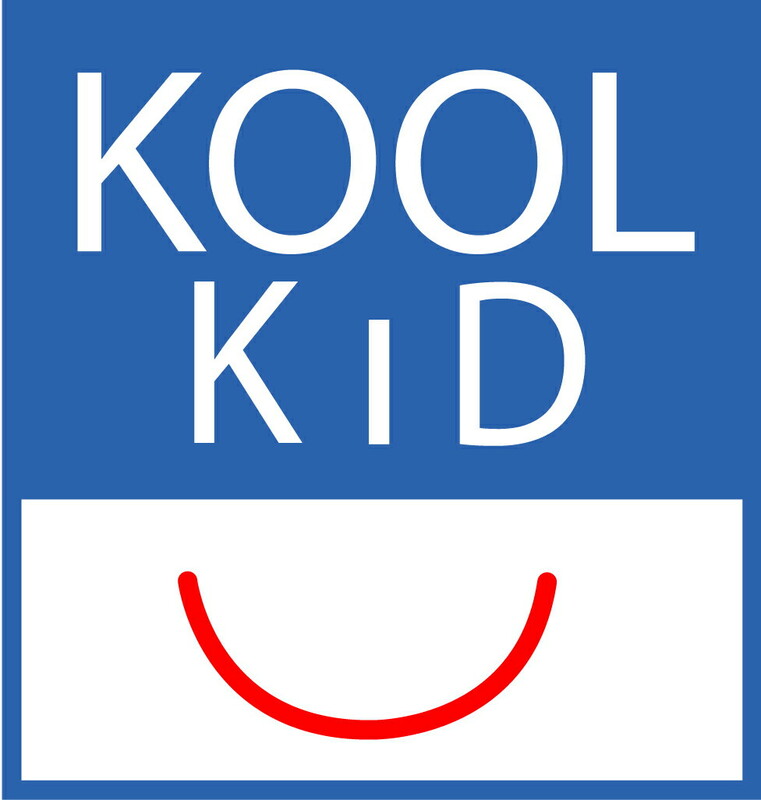 They allow you to know how Koolkid operates and what you can expect from Koolkid, in different specific circumstances. You may "Submit a request" to comment or talk to our Admin staff in every Koolkid's setting.